When Lord Beaverbrook launched the Spitfire Fund in 1940, he never envisaged that 1500 of the world’s most iconic aeroplanes would be bought by public donation. 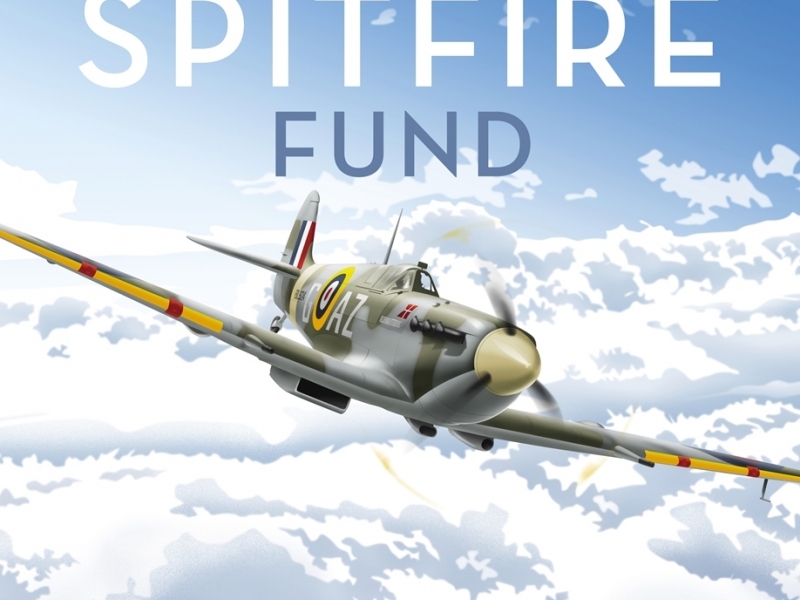 Nearly 80 years on, the Spitfire Society is proud to announce the re-launch of the Spitfire Fund in 2019. 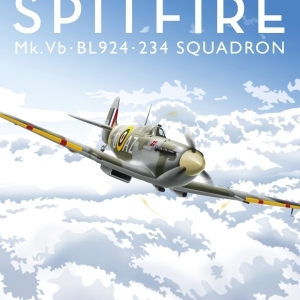 The Spitfire is not just iconic for the Battle of Britain but it helped turn the tide during the Siege of Malta, campaigns in North Africa, Australia, India and Burma. At sea, Seafires, the naval variant protected convoys. 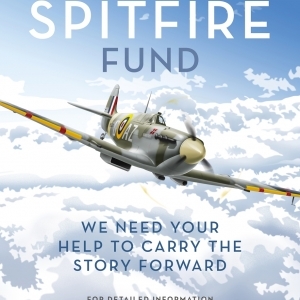 The Spitfire Society is now seeking the public’s assistance in maintaining the legacy of this iconic aircraft. 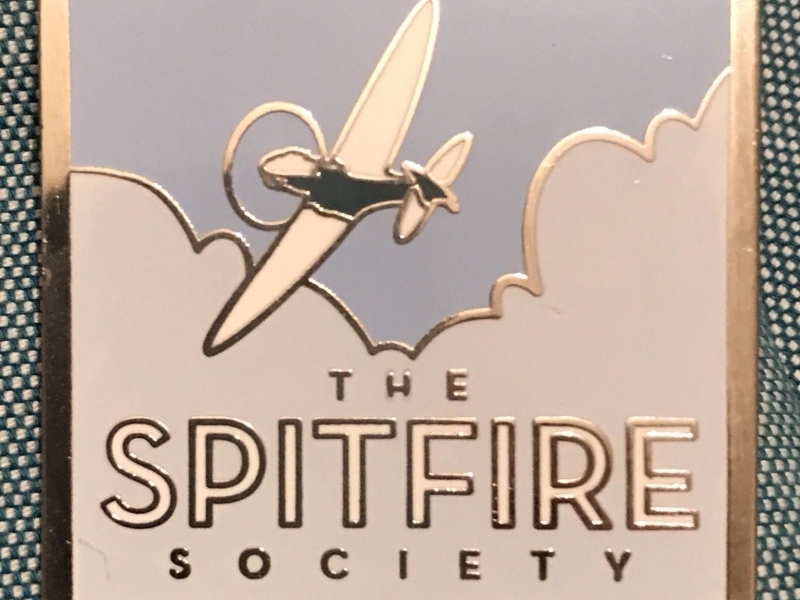 The Spitfire Society Award will provide financial support to high-achieving students on the MEng Aeronautics and Astronautics/Aerodynamics degree at the University of Southampton. 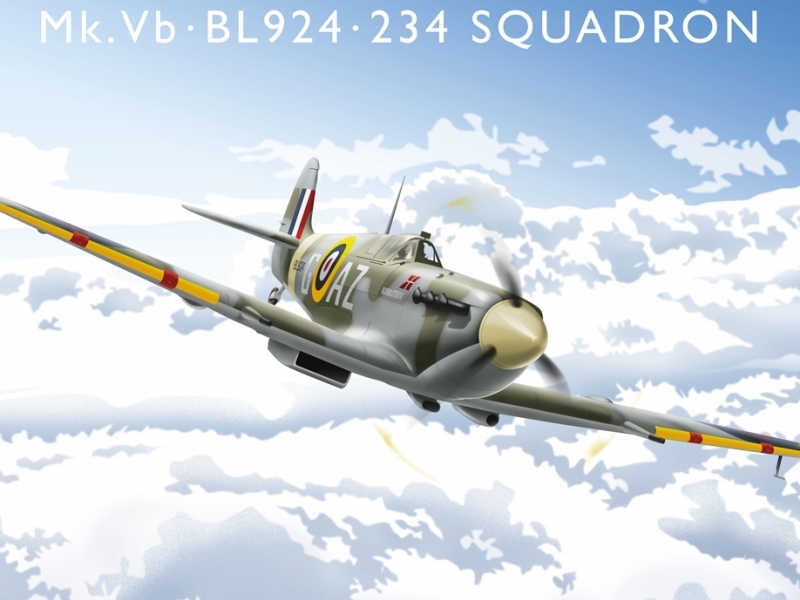 “We are keen not just to keep the memory of the Spitfire alive but show that the memory can contribute to the national well-being by encouraging young people in STEM subjects,” explained Paul Beaver, a Vice-President of the Society. Southampton was the birthplace of the Supermarine Spitfire and from its airport, the famous fighter took its first flight. In the years immediately before the outbreak of war, the Supermarine factories and their sub-contractors in the City learned the skills necessary for such high technology as a 400-mph fighter. Today, the University continues to train the next generation of aeronautical engineers and technologists. 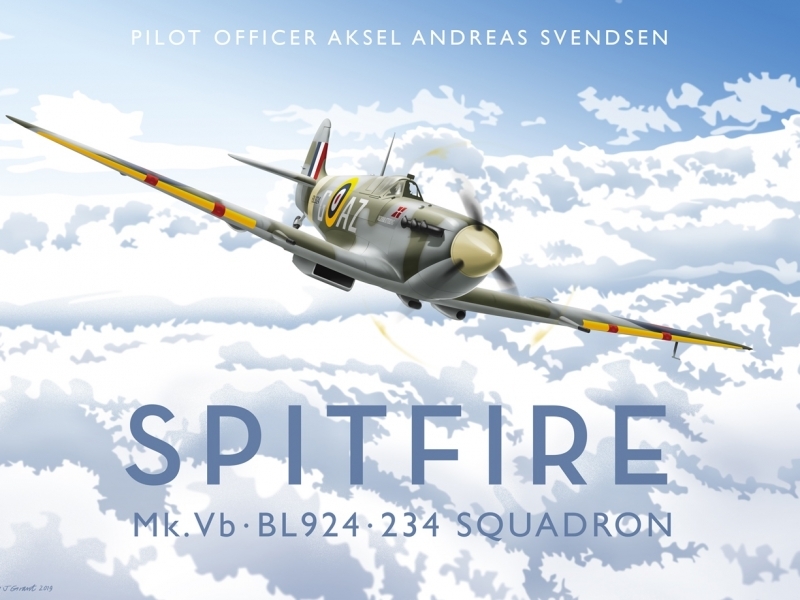 Another Spitfire Society contribution to the memory is the Spitfire replica 'Aksel'. It now requires repairs, re-painting and interpretation displays which will cost circa £20,000. Please click here to find out more about the history of 'Aksel'. Our campaign now is to complete the restoration process and weather proofing for the long-term protection of the replica and enable her to continue to be displayed for all to visit and view. 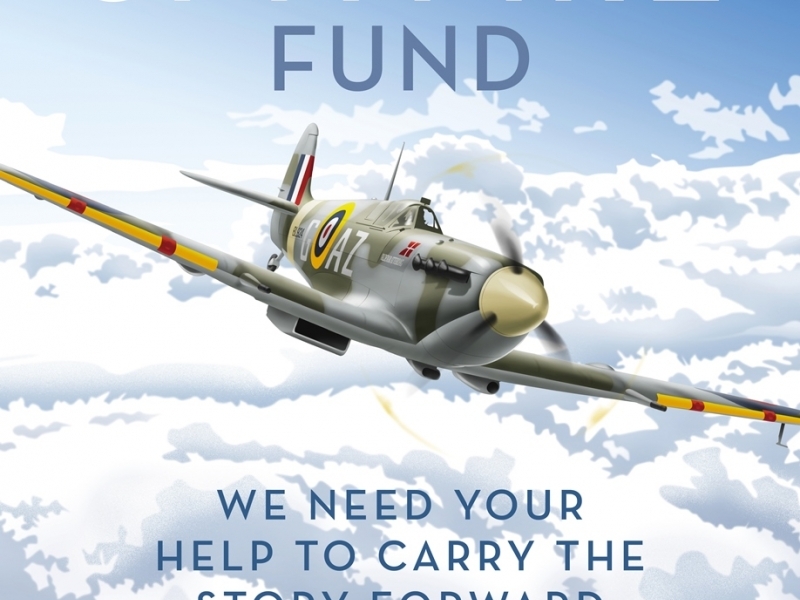 Please donate towards this memorial to Aksel Andreas Svendsen, the young Danish pilot who joined the Royal Air Force after his country was invaded and made the ultimate sacrifice. 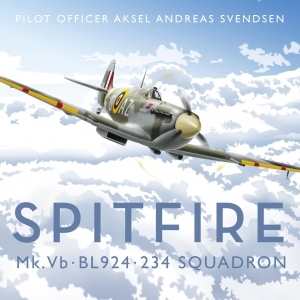 To find out more about Aksel Andreas Svendsen, please click here. The Society will be collecting funds and holding events across the country in during 2019, including a beer and film festival in London at the beginning of March and collections at London Bridge and Victoria Stations in May. 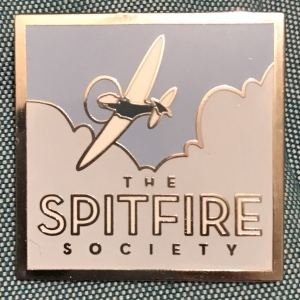 All those who donate will receive a free lapel supporters badge in the spirit of the original campaign and that every good turn requires another. 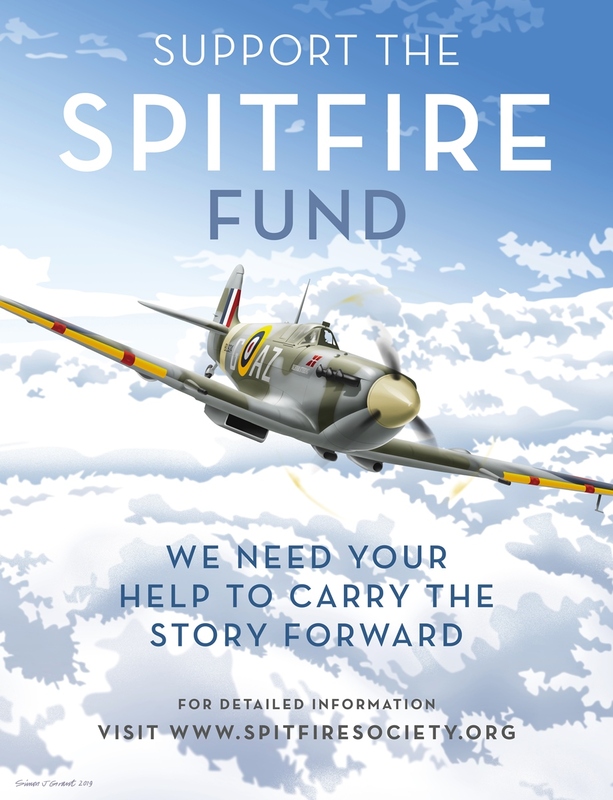 Any contribution large or small will be gratefully received and will help to preserve the legacy of not just an aircraft but all those connected with its legendary achievements. 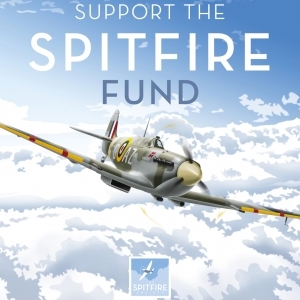 To find out more about the campaign and how you can help, please visit http://www.spitfiresociety.org/content-Spitfire-Fund,About-Us.